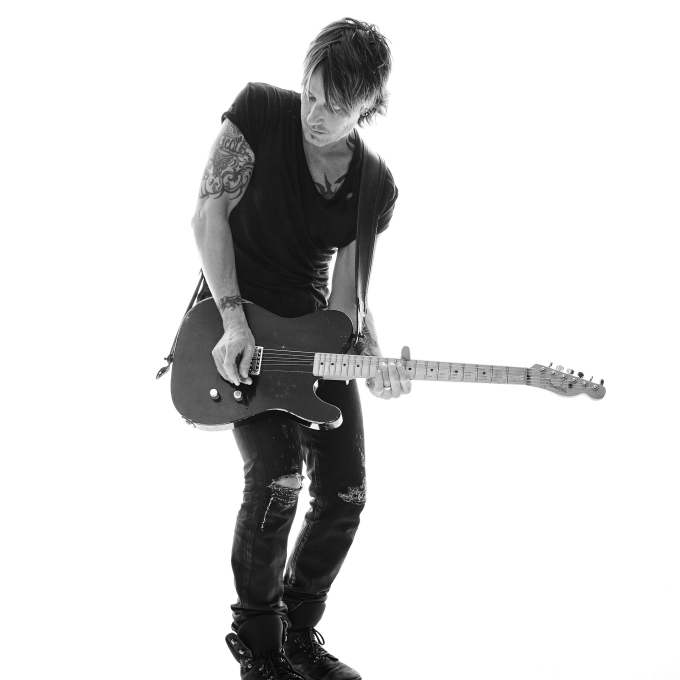 Aussie country music superstar Keith Urban will return home in December this year for the local leg of his ‘Ripcord’ world tour. But his workload while he’s in the country has just got a little more frenetic, with the addition of two new shows… one each in Sydney and Melbourne. Given his first date at Sydney’s Qudos Bank Arena has now fully sold out, Keith has added a second show. And it’s a show that comes with extra gravitas; he’ll be the first official performer at the brand new ICC Sydney Theatre on Wednesday December 14. In Melbourne, meantime, a sold out show at the city’s Rod Laver Arena means a second show at the city’s Rod Laver Arena – on Friday December 09. As with all previously-announced dates, US country superstar Carrie Underwood, with whom Keith duetted on his latest single ‘The Fighter’, will perform the support role. A Telstra Thanks pre-sale for both shows will commence at 11am this Thursday, with a Ticketek pre-sale to follow from 10am next Monday. General public tickets follow from 10am on Wednesday August 31.